Samford University’s Christenberry Planetarium has announced the fall schedule for its popular public shows. The Alabama Autumn Skies series will begin Sept. 3 with a show called I Mustache You a Question. The show will be guided by questions received as part of a contest created by planetarium director David Weigel. 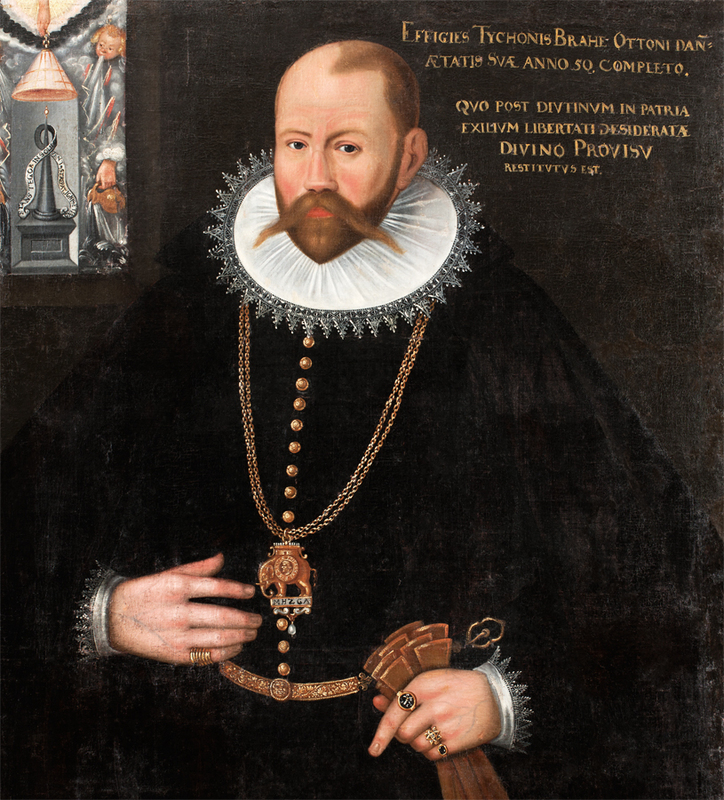 Participants will submit questions via social media with the hashtag #GetExcitedSU and include a photo of themselves in a mustache possibly, but not necessarily, in the style of 16th-century astronomer Tyco Brahe (left). Those who do that and share the planetarium’s Facebook post will be eligible to win a telescope kit. A show on Sept. 17 will feature a Pluto flyby update, detailing the newest discoveries from the New Horizons mission. Sept. 22 and 24 shows will preview the lunar eclipse on Sept. 27. The planetarium will host a Lunar eclipse viewing party on Samford’s Quad the evening of Sept. 27. An Oct. 6 show is a guide to the constellations of Alabama’s fall skies. A Small Worlds show Oct. 22 will feature discussions of Pluto, Ceres, Vesta, comet 67P/ Churyumov-Gerasimenko and other small places. Telescope viewing in the quad will follow every show as weather permits. Admission to all shows is free, but seating is available on a first-come-first-served basis. Due to popular demand, encore presentations will begin approximately 75 minutes after the initial show starts. Encores will be offered only according to demand. All participants should arrive early to ensure a seat (no saved seats). All shows will begin as soon as the planetarium reaches its maximum capacity.